The school's two buildings house the school offices, classrooms, a Multi-Purpose room, and Music, Visual Art, and Dance Studios. 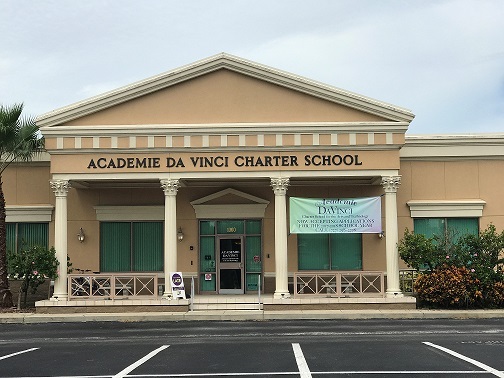 In 2016, the school renovated the previously vacant space in the building located at 1064 Keene Rd for the Middle School. We built classrooms for the middle school, a science lab, a large media center, a second multi-purpose room and administrative offices. Our school hours are 8:30 - 3:00 for Kindergarten, First and Second Grades, and 8:30am - 3:15pm for Third, Fourth, and Fifth Grade. Middle School hours are 9am-3:50pm. The school office is open from 8:00 am until 4:00 pm. Monday - Friday.